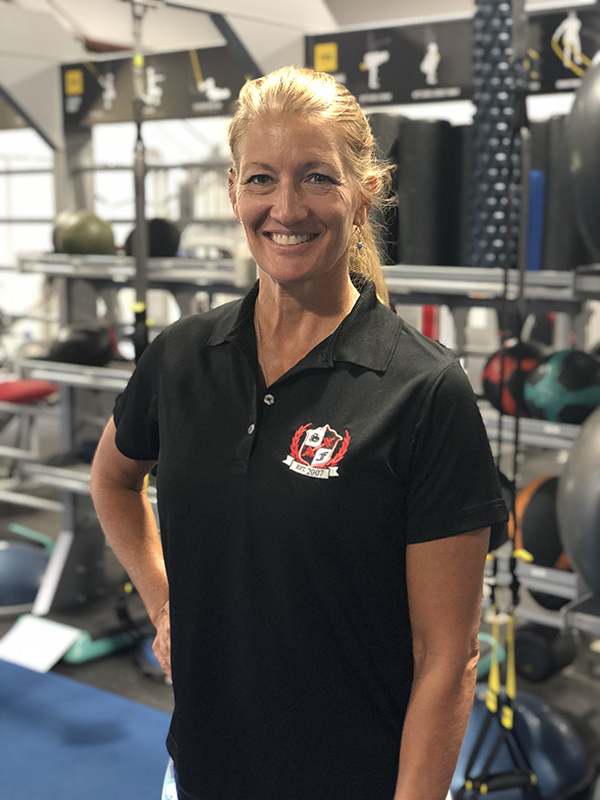 As the owner of Summer’s Fitness in North Canton, Ohio, Summer and her team of personal trainers offer fitness bootcamp and small group training programs designed to help clients meet their personal fitness goals. 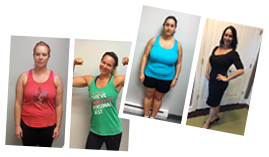 The facility, which opened in 2007, has enabled Summer to help thousands of men and women not only lose weight and gain confidence, but transform their lives in the process. Fitness has played an important role in her life long before opening Summer’s Fitness. As a track and field athlete and gymnast at The University of Toledo, Summer graduated in 1998 with a bachelor’s degree in health and physical education. 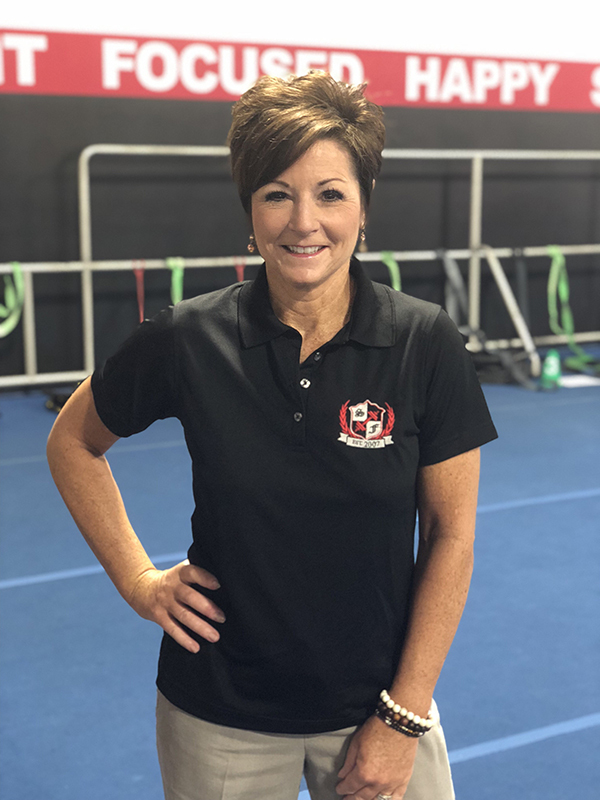 After teaching at Toledo Whitmer High School, she moved back home to Akron, Ohio and started her personal training business in 2002. 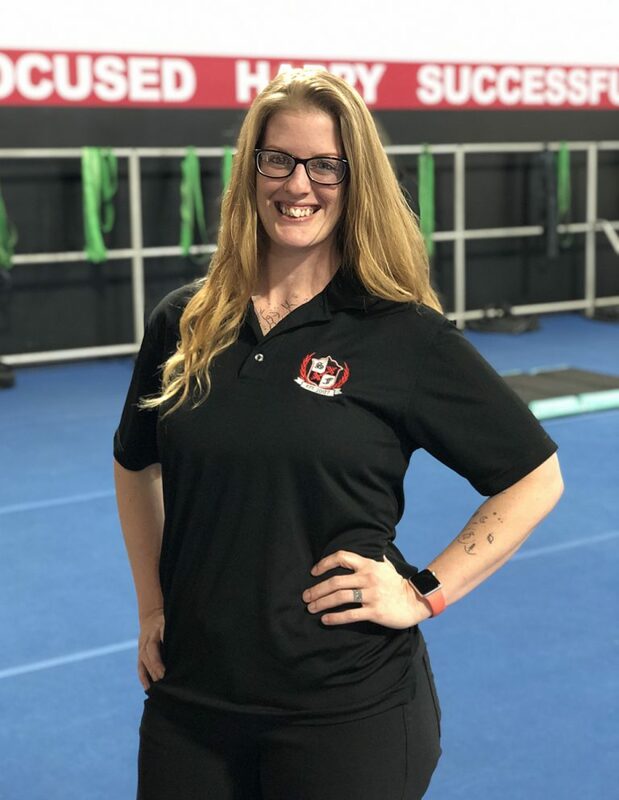 She became a Certified Strength and Conditioning Specialist (CSCS) in 2003 through the National Strength and Conditioning Association, and is also certified in prenatal and HPL resistance band instruction. During this time, Summer also began competing as a professional fitness athlete. In 2004 she won both the “tall class” of the National Physique Committee (NPC) Fitness Championships and the overall NPC Ohio State Fitness and Figure Championship. As an “IFBB” professional athlete, Summer has appeared in national fitness magazines and DVDs as both a model and contributing expert. A serial entrepreneur, Summer’s personal training business didn’t stop with the opening of her fitness facility. She went on to create MySpeedCoach.com, a comprehensive speed and agility training program which offers custom programs for anyone from middle school students to professional athletes. Summer also founded Forever Fit, which is designed to help mature adults live the life they want. 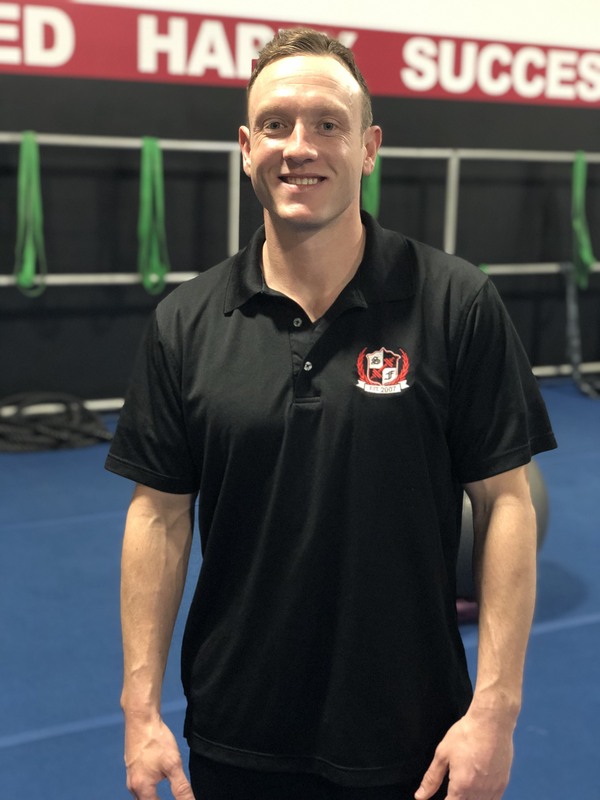 The specialized program helps strength, mobility, balance, and endurance, regardless of current fitness, and even if clients have had injuries or surgeries. Summer is also involved giving back to her local community. She is a founding member of Women’s Impact Inc., a contributor to Girls on the Run, My Comfy Kits, and many other local charities. She currently lives in Jackson Township, with her husband Jeremie and their two daughters. My name is Faith Phillabaum. I’ve been married to my husband, Tom, for over 26 years. Together we have three sons; Kyle is 30, Taylor is 25 and our angel son Shane. We also have 3 grandchildren; Landyn is 6, Corrina will be 2 and Camilla will be 1. I’ve always been active. I think my first role model was my grandpa as I can remember him bench pressing on his coffee table. In grade school I participated in gymnastics, was the school champ in jump rope and hand ball. In middle school I was on Jackson’s first EVER girls basketball and volleyball teams as well as the track team. In high school I competed in summer league softball, cross country and track and was the captain my senior year. I continued to run on my own, entered 5ks, taught aerobics and lifted weights while earning a double associates in Small Business Management and Sales and Marketing. Went on to earn my BS in Business Education, Masters in Curriculum and Instruction. I worked in the corporate industry while my children were small, but my heart was in Education. I started teaching again in 1999. In 2001 I started coaching high school cross country and track. After a lengthy career of 22 combined seasons, I decided to “retire”. While coaching, I was introduced to Summer’s boot camp classes and was hooked. I encouraged my athletes to attend during their “off season” for their speed, agility and core strength. I was also introduced to the NPC and competed for about 10 years off and on in the figure tall and master’s divisions. I trained at Summer’s Fitness and my mind was a sponge learning all I could about proper nutrition, workouts, form, stretching and recovery. I finally decided that since I ‘retired’ from coaching high school athletes, I needed to continue to educate people on their health and well being so I became a certified group fitness instructor. In fact, having my health (not just physically) helped me with my mental health. Let me back track a bit. On 2/1/11, my family and I tragically lost Shane. I had no idea how to carry on. I reached out to my doctor and he encouraged me to continue to work out, keep myself moving or my mind would take over and I’d completely crash or worse. The gym was my therapy and continues to be. I know there are so many others out there that battle numerous obstacles that life throws at them. I wanted more than to be a group fitness instructor, I wanted to become a coach at Summer’s Fitness. It was time for me to continue to grow. I started with boot camps at Summer’s Fitness over 12 years ago and I want others to embody the power within them to achieve their best, enjoy life and be proud of their accomplishments. That’s what brings me back full circle to pay it forward, at Summer’s Fitness. I am married to Joe Skemp and together we have 4 children and 2 grandchildren. Family is the most important thing to me. We are blessed to have all of our children live close to us and love when we can all get together. I love the outdoors. We live at Lake Cable, right on the lake, and take advantage each day of being able to boat, kayak , swim and fish. I also enjoy gardening, cooking , hiking, biking, reading, all fitness related activities, and being a mom and “Mimi” to my family. I graduated high school from Hoover and have a business degree from Walsh. I have always lived in this wonderful community and could not imagine living anywhere else. 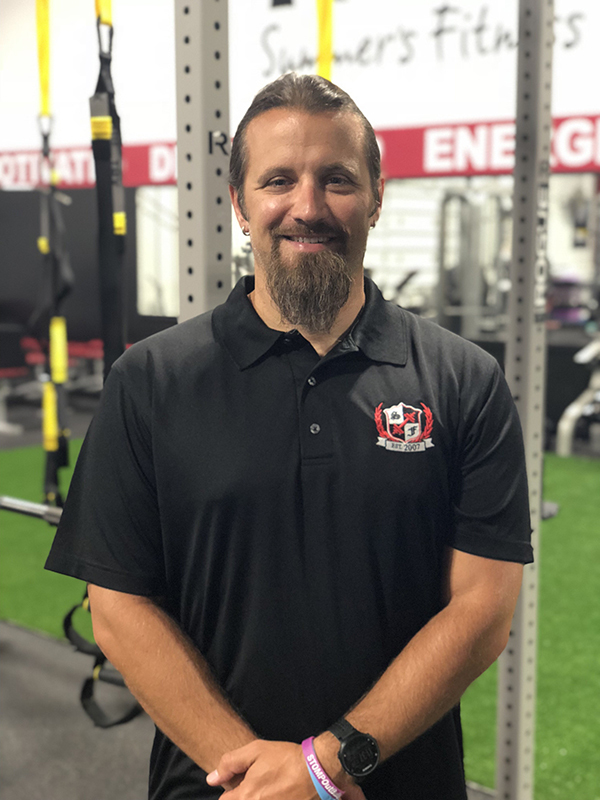 I have been teaching fitness classes for over 25 years and have achieved several types of certifications over the years. The fitness industry changes so much and is always developing new & exciting ways to stay fit, so I enjoy learning new fitness regimens as they evolve. My most recent certification is in Yoga. I have been teaching Yoga for the past four years and currently working on my next level of certification. Being a local girl, I read Summer’s Fitness advertisements many times over the years and always thought “I need to see what this place is all about?” So… I went in and took a few sessions and LOVED the mission and program structure Summer was offering. When I was contacted by Summer to possibly be part of her team I jumped at the chance. Since 2015, I continue to love every minute I get to help change lives. I enjoy helping individuals adapt and overcome their fears of fitness. I especially enjoy seeing members get stronger and see results not only in their bodies, but also in their confidence levels, mental & emotional health. I enjoy the connection and friends I have made since coaching at Summer’s Fitness. 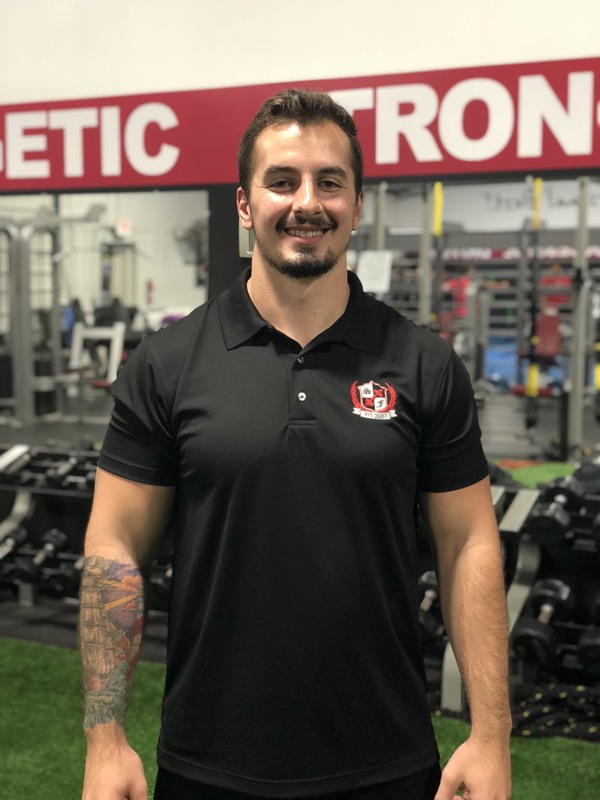 I have a full time career as the Office Manager/Controller at Toth Buick GMC, which I enjoy , but near as much as I do being a trainer coach at Summer’s Fitness. Hello my name is Jeremie Montabone. I was born and raised in Ohio and live in Jackson Township. I am married to Summer my beautiful wife of 19 years. We have 2 daughters, Lennox and Layna, who are full of energy and are free spirited. I love to exercise, hike, fish, travel, and spend time with my family. In 2008 I was fortunate to have the opportunity to start the Open Heart program at Affinity Medical Center. We had a very successful program and continued to grow each and every year. In November of 2017 tragedy struck our Hospital and community. Our friend and coworker, cardiologist Dr. “Skip” Seese was shot and killed. We continued to press on as a hospital, but it was difficult. In January 2018, we were informed the hospital would close and cease patient care within 30 days. All leaders were required to stay until the closing process was complete. My last day of work in the hospital setting was March 6, 2018. I have been with the Summer’s Fitness Family since it opened in 2007. For the second time in my career I am blessed to be able to start a new program. I was honored and excited to be chosen to start the Forever Fitcamp program. I am now able use knowledge, as a Registered Nurse and a Functional Aging Specialist, to help clients on their commitment to themselves to become healthier, happier, and more fit than they have ever been.